Robyn is a mum to two children (aged 7 & 5) and is a Personal Trainer, Sports Massage Therapist & Pilates Instructor, specialising in pre/post natal fitness. 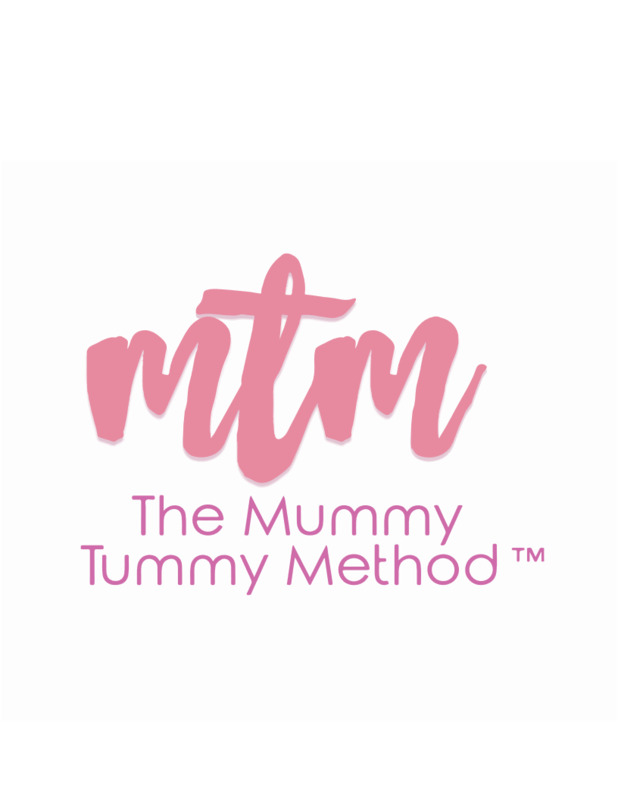 She is co-founder of The Female Fitness Academy and creator of The Mummy Tummy Method - a holistic health and wellbeing programme, created by mums...for mums. Robyn has worked within the fitness industry for over 10 years and has had a passion for movement since childhood when gymnastics and dance were a big part of her life. She has worked with hundreds of women and mothers over the course of her career and has consulted with many other women's health specialists throughout this time - physiotherapists, GPs, massage therapists, midwives, health visitors - all of whom have helped her develop her unique method's of training. 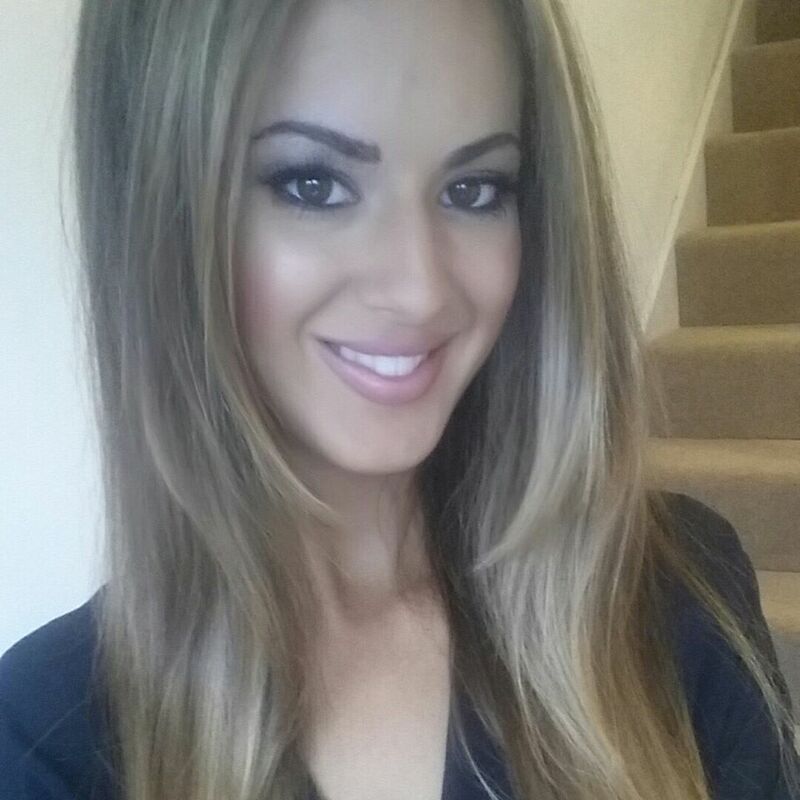 She is a qualified sports tutor and assessor and has delivered the pre/post natal exercise qualification, along with other sports courses, internationally to fitness professionals. Robyn specialises in postural correction, diastasis recti (abdominal separation) recovery, core & pelvic floor restoration and female weight management. As a lover herself of home-training, she has a great deal of experience of "mobile" personal training. Robyn teaches women to how to safely and effectively exercise in the comfort of their own home. She has a passion for calisthenics (bodyweight) strength training and has undertaken many CPD qualifications throughout her career, in the use of small, portable exercise equipment - suspension trainers, kettlebells and free weights, to name a few. Her fitness company, The Female Fitness Academy has always promoted a holistic, realistic and balanced approach to health and wellbeing, with a focus on not only training the body, but also the mind. The company's main mission is to shape the future of female fitness.